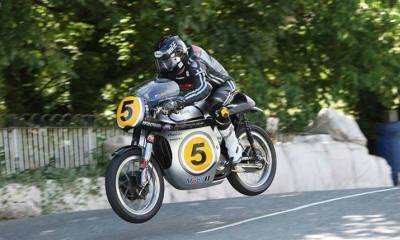 Featuring bikes of yesteryear as well as modern machinery, the Isle of Man Classic TT is the true conniseur’s event. With most of the top TT stars there, and an incredible array of bikes; this ‘laid back’ alternative to the TT brings all the excitement,at typically half the price! * Conditions: Prices per person in NZ$, twin share on board basis and ticket category as listed above . 50% non-refundable deposit due at the time of booking. Balance due 90 days prior to event. Subject to availability and AIM Holidays T&Cs as listed on our website.